Tennis Elbow? So how does a builder or receptionist get it without playing tennis? Luckily Kayla is here to clear that up and explain what “Tennis Elbow” really is. 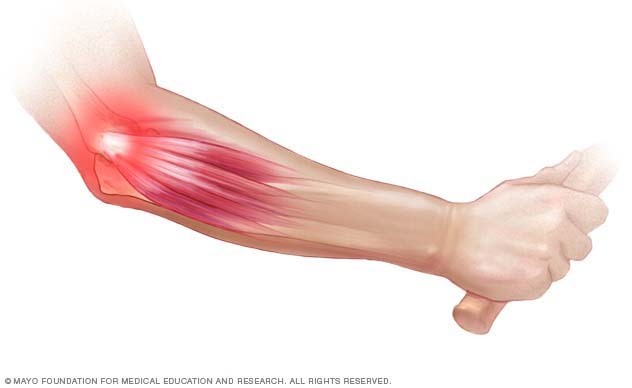 Lateral elbow tendinopathy (commonly known as Tennis Elbow) causes pain on the lateral or outer side of your elbow. The muscles on the top side of your forearm converge at the elbow to form a common tendon which attaches onto the bone and forms an anchor. In a tendinopathy, due to repetitive overload, the tendon becomes irritated/inflamed and can have micro, or in some cases macro, tears in the tendon. It is important to note however that not all pain on that spot of your elbow is tennis elbow! Pain here can come from other sources, such as your neck or may be another condition/injury. This is why it is highly recommended that you come in and get your pain assessed. During the assessment, your physiotherapist will look at your movement, strength and flexibility of the muscles. From this, we can determine what exactly is causing your pain and how we can manage it. How do we get lateral elbow tendinopathy? 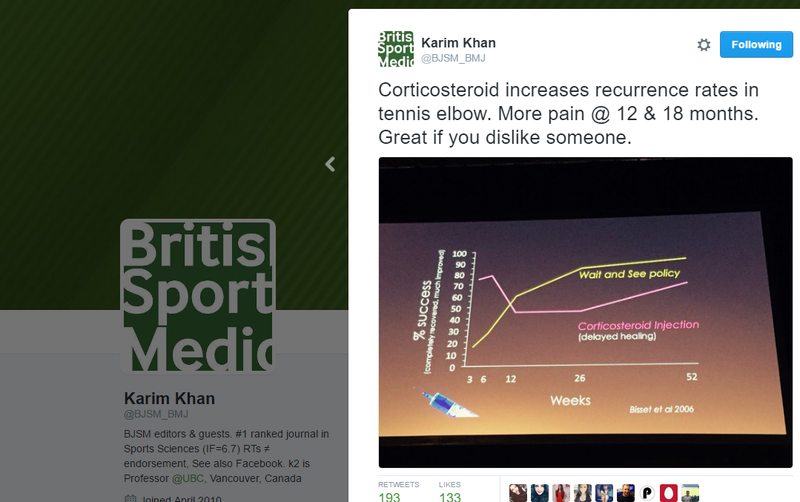 So, how can we manage lateral elbow tendinopathy? A combination of physiotherapy treatments can be used to help reduce your pain and build the strength of the muscles back up. “Exercise is the key to management”. While other treatment options will help control the pain and encourage healing, you need to do the hard work and complete the exercises that the physiotherapist gives you in order to get the tendon back to full strength and resolve it for good. So there it is, Tennis Elbow is not just caused by tennis, but any activity that requires sustained or repeated gripping or wrist extension. So if this sounds like you give us a ring today so we can work together to best manage your pain. *Please note, according to the research, steroid injections are not recommended. While they may provide benefits in the initial stages, they can delay recovery and cause greater rates of recurrence later on.